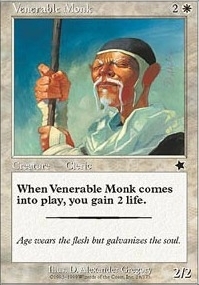 Venerable Monk ($0.13) Price History from major stores - Starter 1999 - MTGPrice.com Values for Ebay, Amazon and hobby stores! 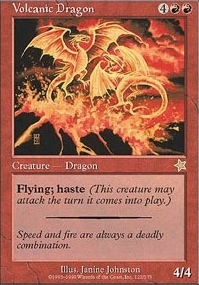 Card Text: When Venerable Monk enters the battlefield, you gain 2 life. 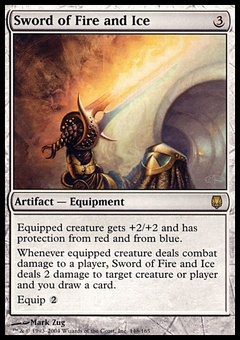 Flavor Text: Age wears the flesh but galvanizes the soul.